Get your chance to reach a new level, buy Over Sun PSD Template and Download 20 PSD files right now. This template has awesome possibilites, so you can easy use it for any goal. I will be glad to help you if you need something else. If you have any questions or offers you can freelly contact me via my website: wwwebinvader.com or via my profile contact form. This entry was posted in Which Open Source Blog on April 30, 2016 by Administrator. Handyman is best choice for construction, renovation, carpenter, painter, maintenance services and all related business types. 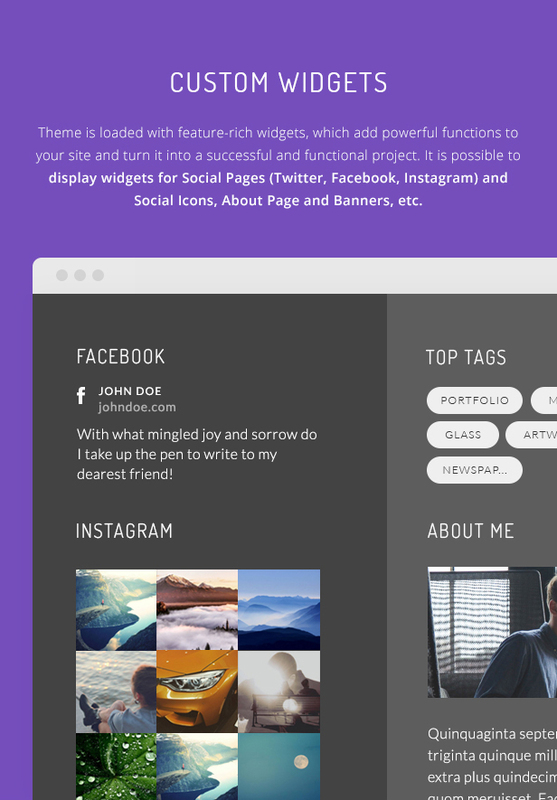 Plumber, Handyman, Craftsman, Electrician, Welder can exactly use this theme without worry. We’re here to help, whenever you need it! Our first-class support team is ready to answer your questions – so please get in touch with us via Ticket Support if you have any suggestions or need help with any of our themes. 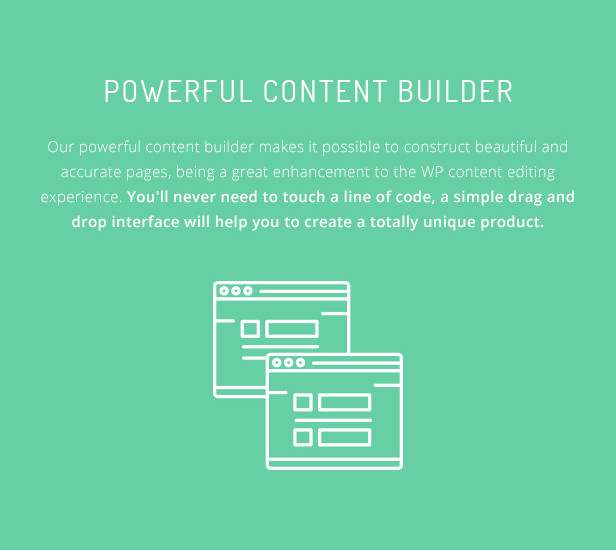 Handyman comes straight out of the box with an integrated Page Builder (Visual Composer), so you can get on with your business and not have to worry about any complex coding. 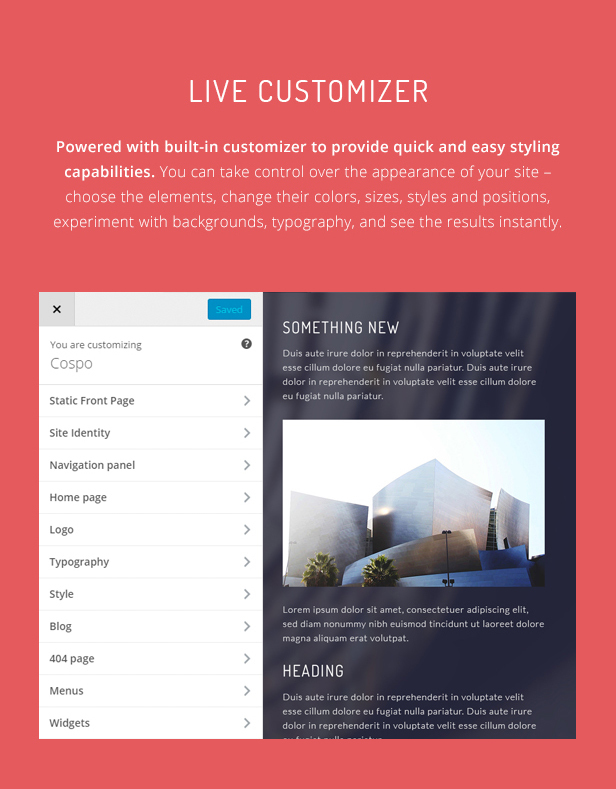 Like our predefined layouts? Good news! Everything can be up and running with our One-Click demo importer. 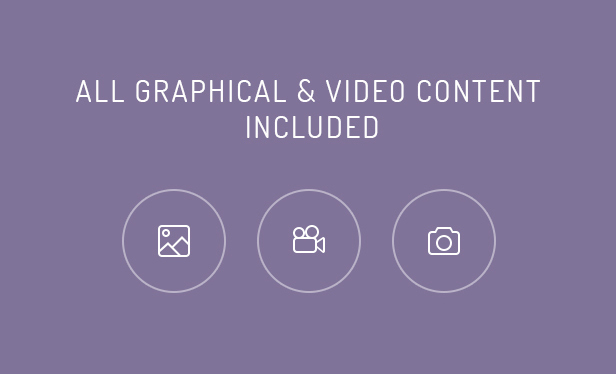 The demo content will be uploaded simply and easily so that all you need to do is update your content. Responsive Design means simply that Handyman theme will look great across the full range of today’s devices including Touchscreen tablets and mobile devices, as well as on all of today’s modern web browsers. 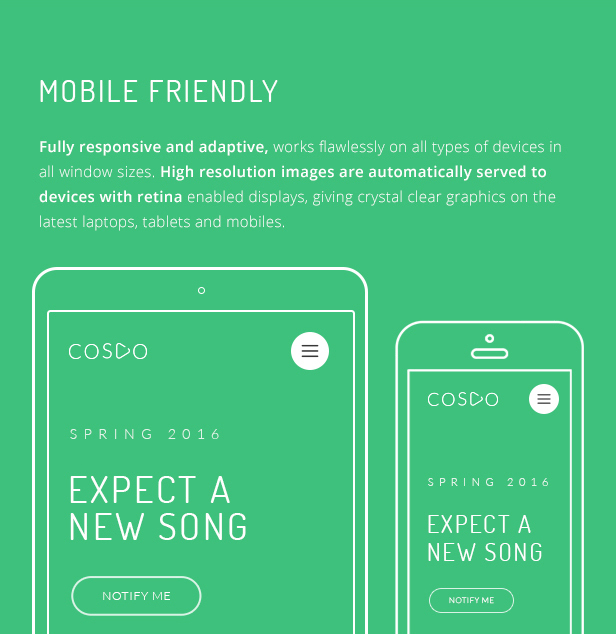 With best practise coding it also means that your new website will load fast, especially on mobile! Retina ready is a bit of modern day buzzword, to put it simply it can mean that photography can be very dense in pixels on certain devices with Retina Displays. You don’t want to serve up poor quality imagery to those users so we have made sure that everything is optimised for a full display of brilliant colour whatever device is used. Coded by WordPress Standards, developer friendly code means that you are getting best in class WordPress design. 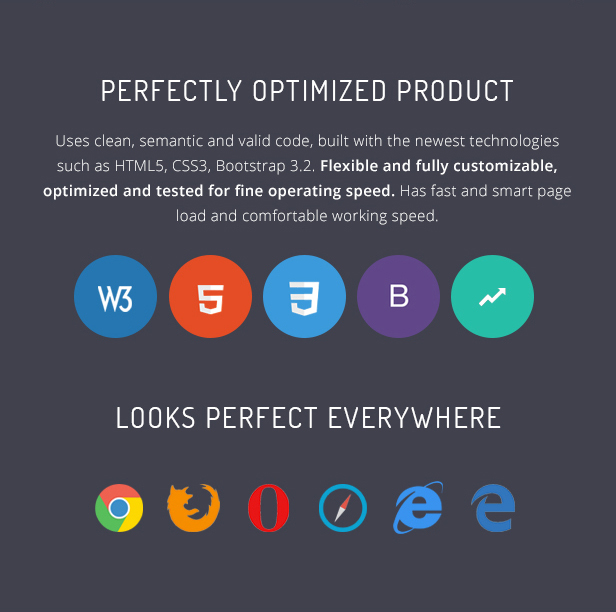 This just means that the end users have the best, fastest experience on your website. Handyman is also WPML compatible – this relates to your global audience and provides a seamless experience in just about any language. Again, Plug & Play so you have no coding to worry about. We know our users and we know they love Video! So Handyman theme comes completely documented for the most simple installation or if you want to take it further make sure you Subscribe to our YouTube Channel for even more help and tutorials. All images are just for demonstration purpose only and not included in the downloaded theme. Item doesn’t support dropdown menus. It supports two level menu. All pictures and illustrations are the author’s work and are included in the product. Note: Images from the demo on the “About Us” has been replaced. CastelLab’sBuilder allows you create email templates easily and can also create templates that are compatible with MailChimp , CampaignMonitor , Freshmail and more…..
Reven is a fully responsive One & Multi page HTML5 template designed with a colorful and modern design. 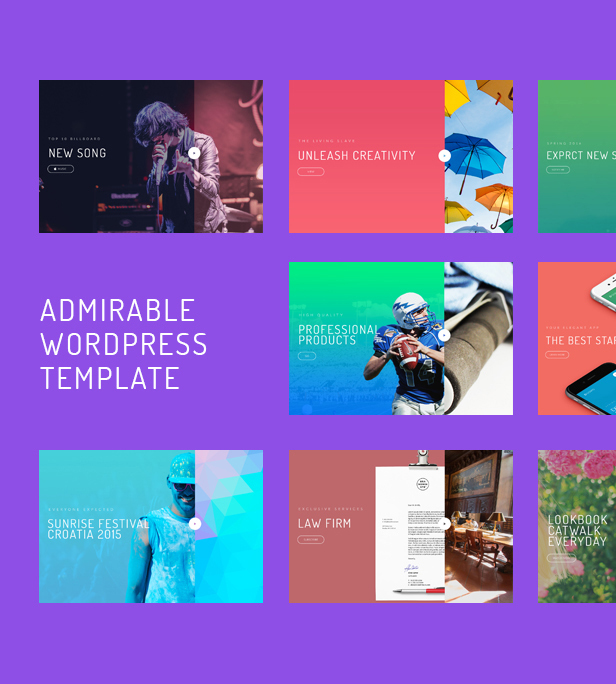 This template is perfect for building an awesome website for creative agency, personal portfolio and photograpy. 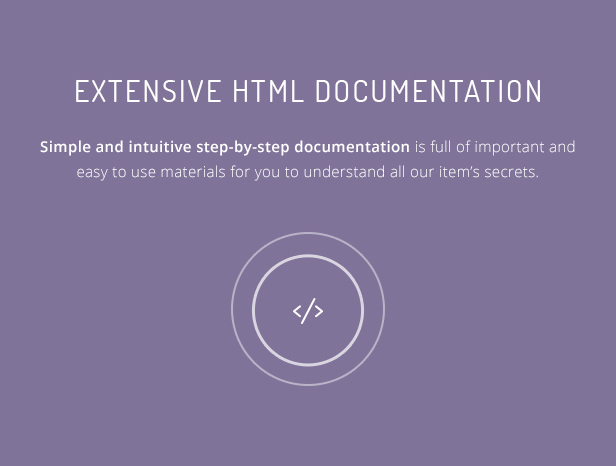 It comes with 15 html ready for use and well commented. This template is retina ready. 2 Home Pages styles. One page and classic. * Images are not part of the download. The online samples images belongs to their respective owners and are only used for demo purposes. Kiwi is a Multipurpose responsive email template designed for Corporate, Office, Business and general purposes. Corporate is a responsive email template designed for Corporate, Office, Business and general purposes. 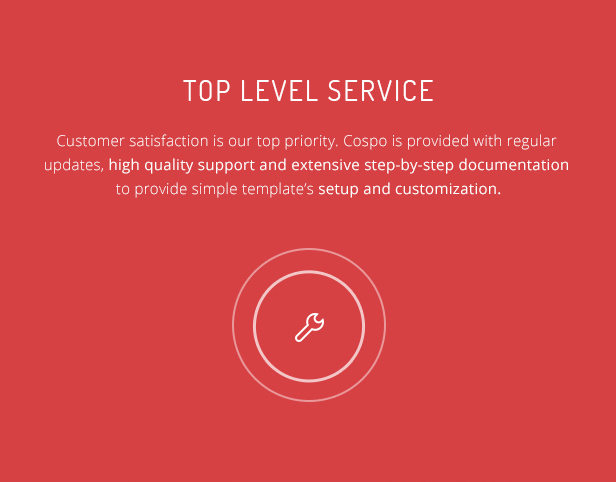 Get the best out of the admirable and universal design of Cospo WordPress theme! 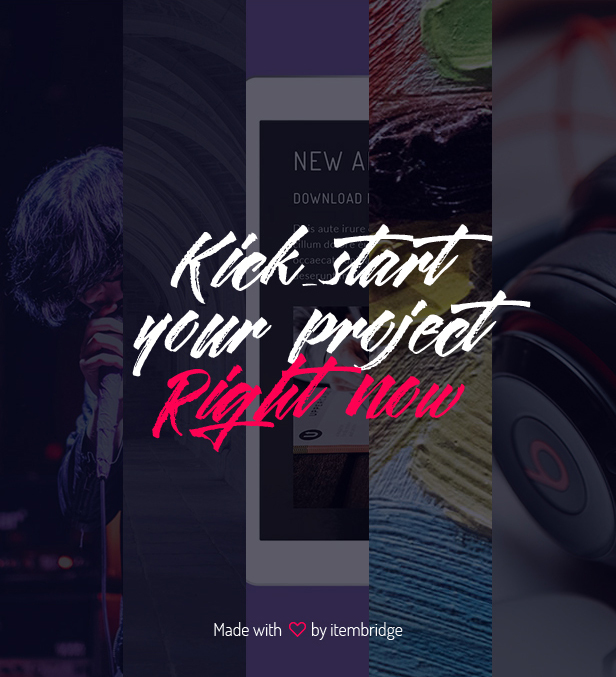 This modern and creative theme makes it easy to build a beautiful site for any of your purposes. 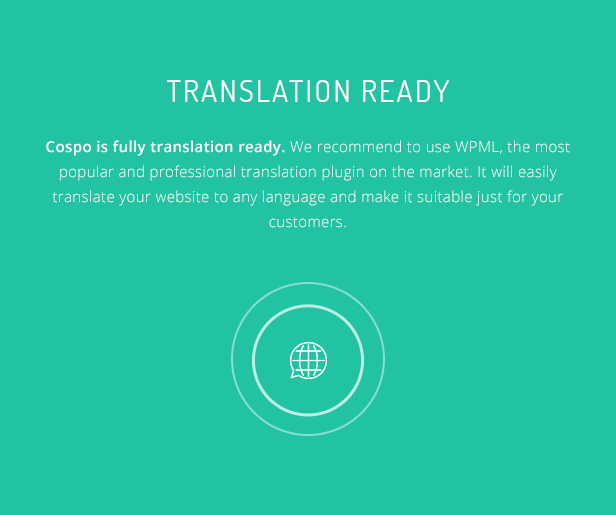 Cospo is ready to present your website in the most convenient way. Is compatible with number of widgets for perfect functioning and has a simple structure, so it’s usage and customization won’t cause any difficulties. 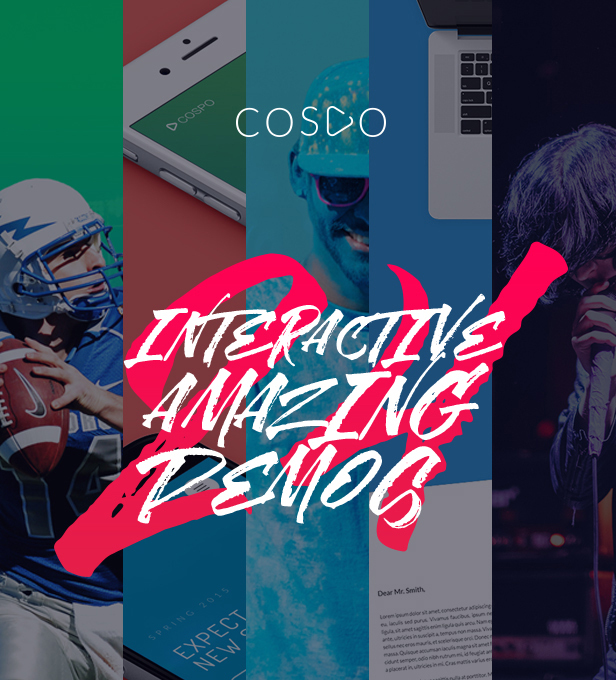 Cospo will help to showcase the content and set the website apart with its professional functionality and fast operating speed.